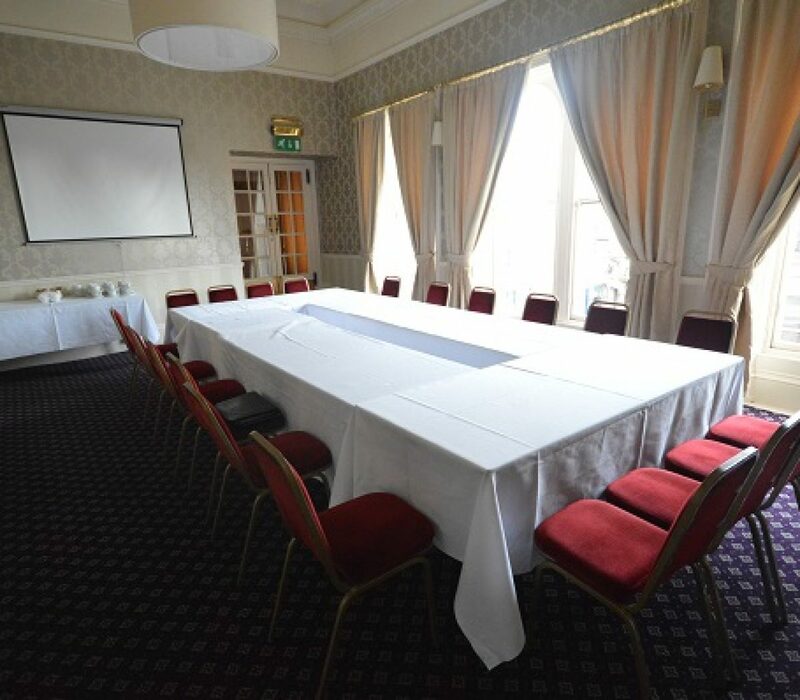 The Cathedral City of Brechin functions as a commercial and service centre for North Angus. As per the most recent consensus, Brechin has a resident population of approximately 7,000 persons although the surrounding catchment is larger. The town is situated approximately 26 miles north east of Dundee and 40 miles south of Aberdeen. The town benefits from being in close proximity to the A90 dual carriageway linking Aberdeen to Dundee. 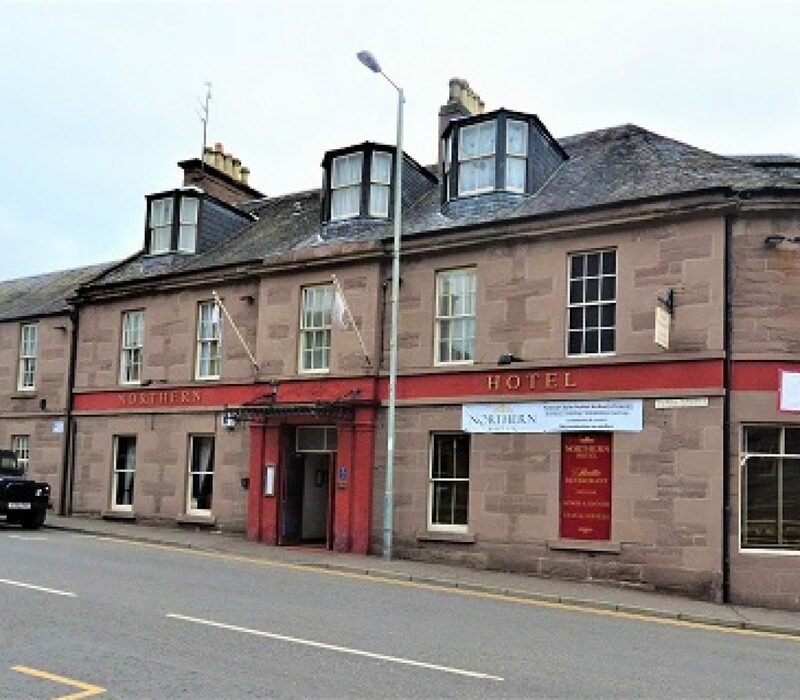 The property is located on the corner of Clerk Street at its junction with Panmure Street and occupies a commanding town centre position. 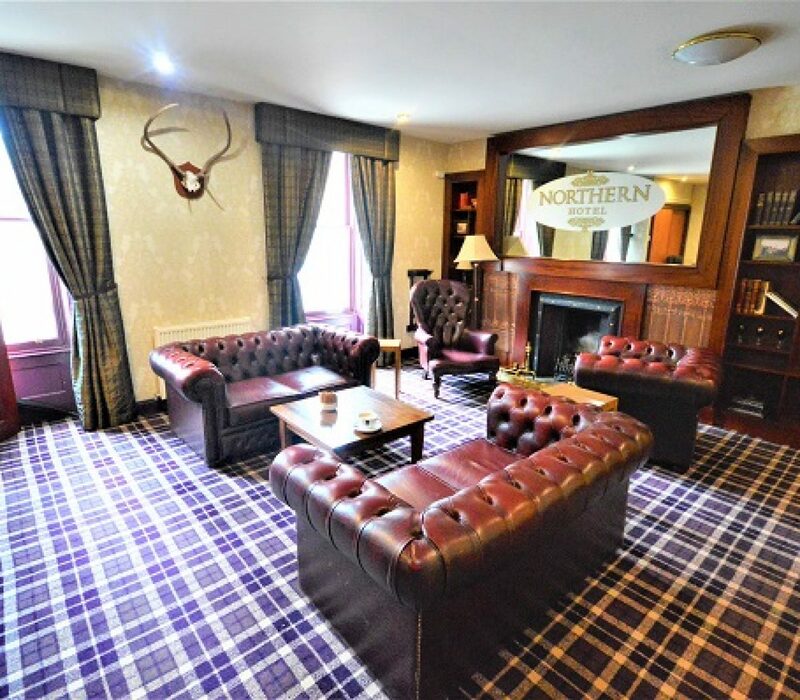 The subjects comprise a substantial detached hotel formed over 2 storeys and attic. The building is of traditional stone construction surmounted by a pitched and slated roof with dormer projections on some elevations. To the rear of the property is a private residents car park. 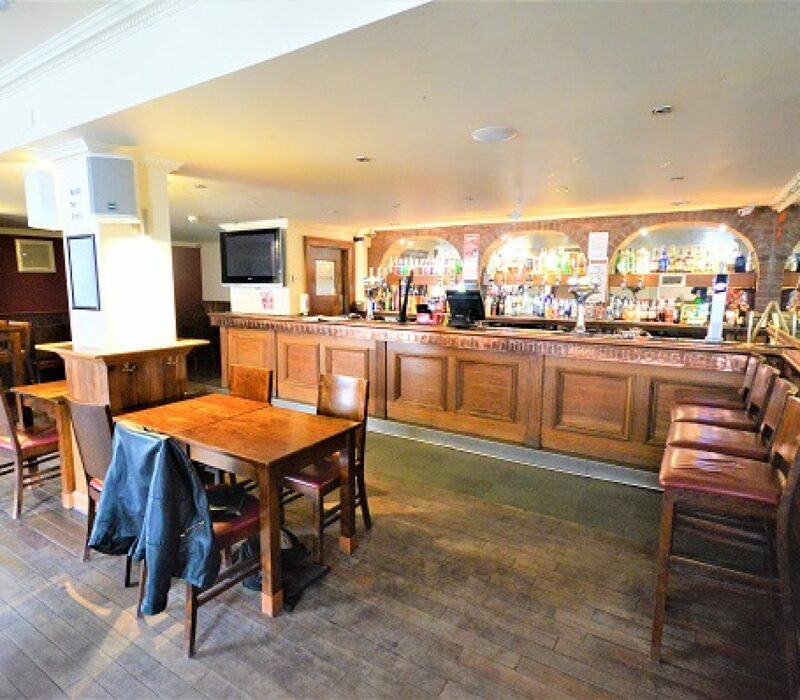 The ground floor of the property comprises “Hudsons” bar which benefits from separate access from Clerk Street. 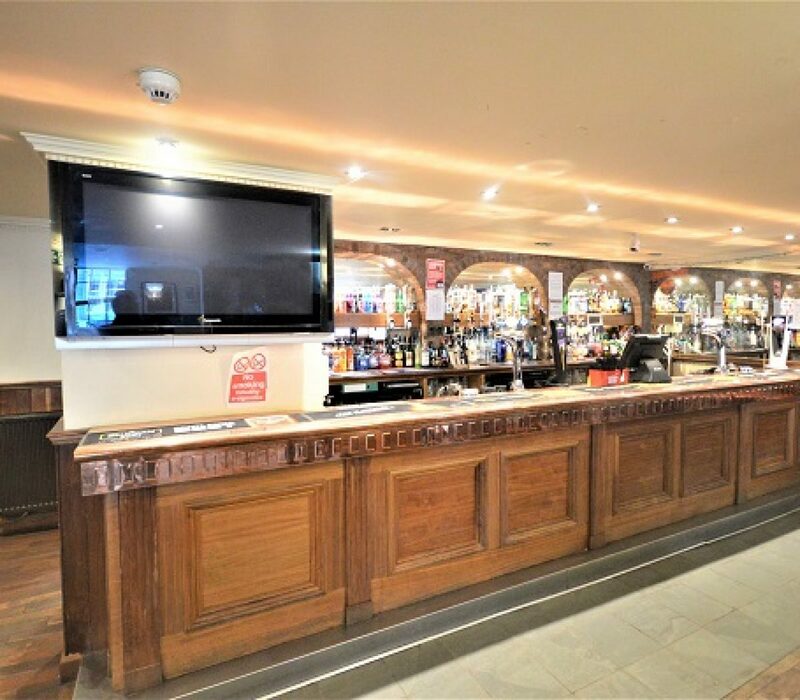 The bar forms one of the main public bars within the town centre. The main hotel entrance leads through the grand reception area and provides access to the restaurant, function suites (x2), letting bedrooms and owners accommodation. 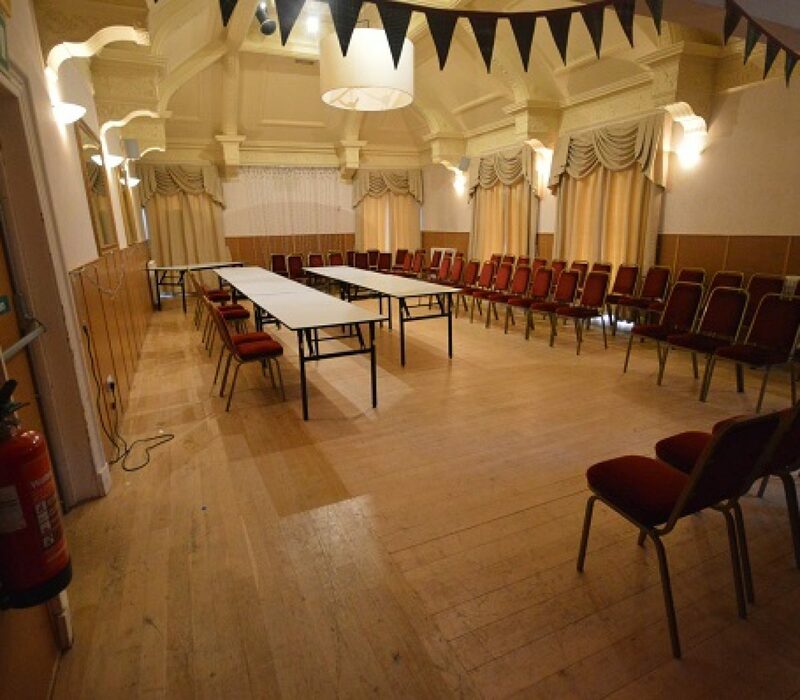 There are two well used function rooms with the largest being able to accommodate up to 120 guests. The hotel is popular for both weddings and events. 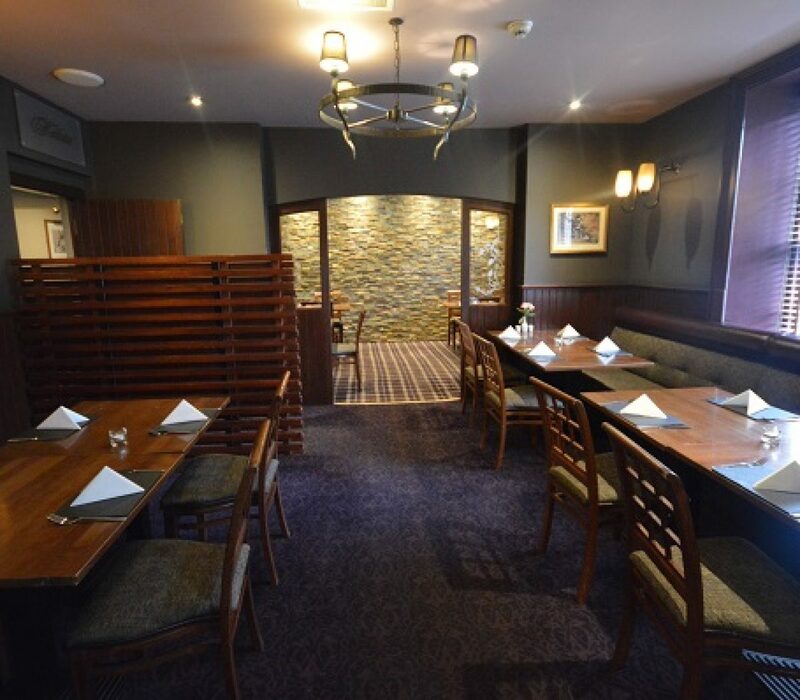 To the right of the main reception area is the restaurant which provides capacity for up to 60 covers. There is a large fully equipped kitchen capable of serving the full hotel. The owners accommodation is located on the attic floor and provides a large private flat with 2 bedrooms, separate bathroom, living area and kitchen. 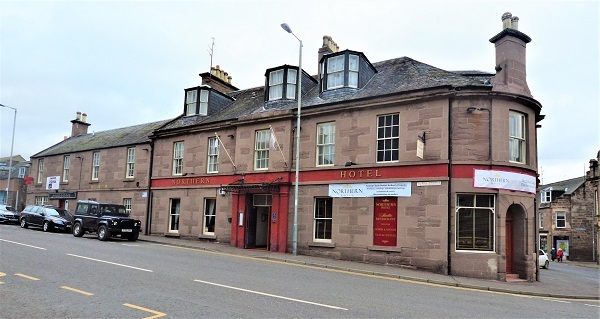 15 ensuite bedrooms are provided (the hotel is currently trading using 15 rooms with planning permission and warrants in place for an additional 3). 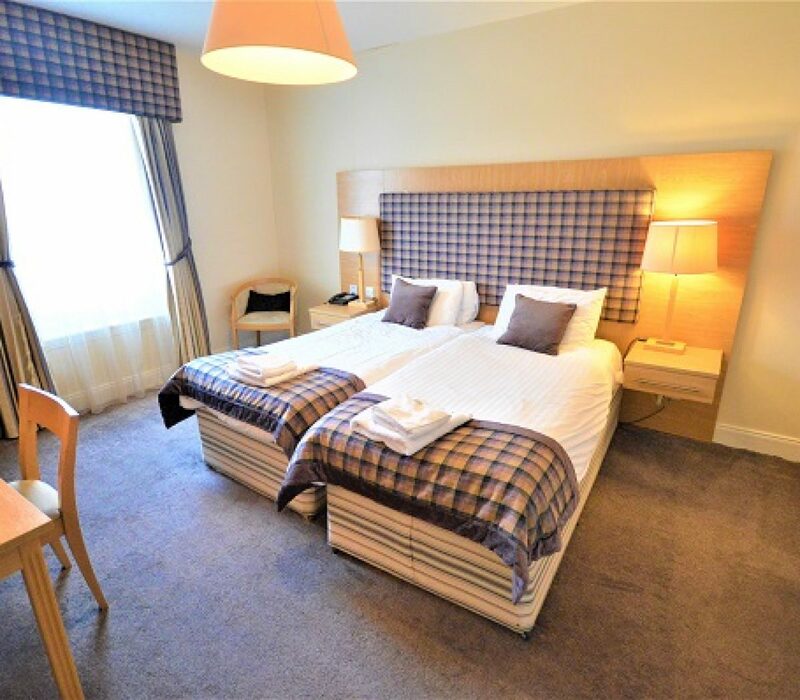 The rooms all vary in size but all provide spacious and luxurious accommodation. The property was extensively refurbished from 2004 to 2008 and has further been upgraded over the past 2 years. 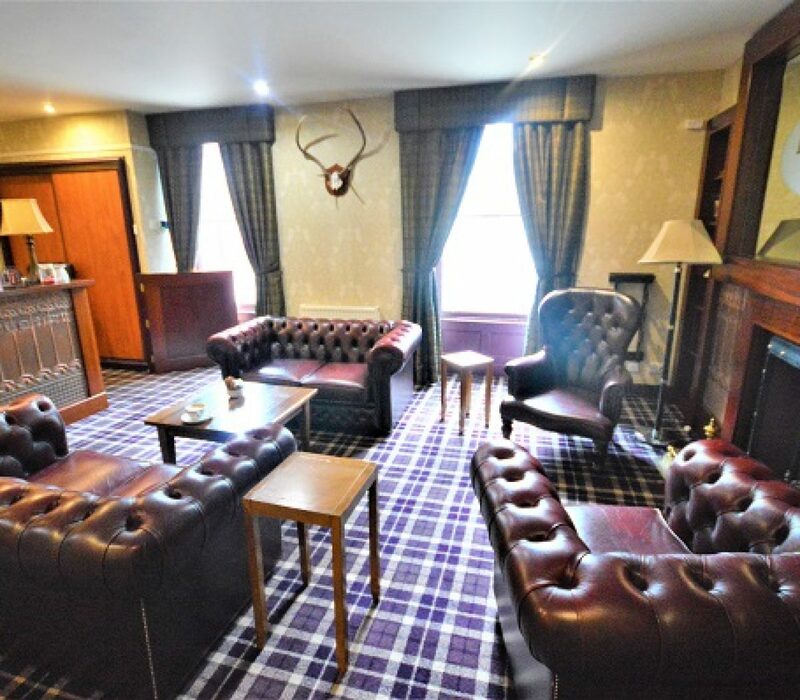 The hotel benefits from strong trading performance with high occupancy levels and further income from functions, weddings and food and wet sales. Accounting information can be provided to seriously interested parties. Offers of £725,000 are invited for the Heritable (Scottish equivalent of Freehold) interest. All queries in relation to redevelopment/reconfiguration of the subjects should be addressed to Angus Council Planning Department.